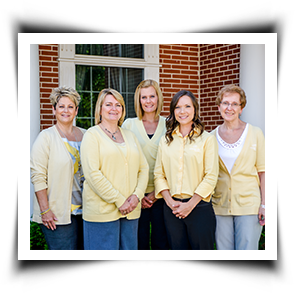 The lending philosophy at Milledgeville State Bank is simple: we work to create long lasting relationships founded on mutual trust and respect. This is not a new approach to community lending, but rather community lending done right. Milledgeville State Bank’s approach to lending is what allows us to offer a diverse set of loans for practically any need, from ag loans and commercial loans to consumer loans and mortgages. Not only do you get the right loan tailored to your needs at Milledgeville State Bank, but you also get the high level of customer service you deserve. This means a personal, face-to-face conversation in which your needs are listened to. Milledgeville State Bank’s lenders then provide recommendations for the loans that best fit your needs, not what would work best for our bottom line. Whether you need a loan for ag, commercial or personal use, or are looking for the right mortgage to purchase your new home, you will find the loan options you need with the service you deserve at Milledgeville State Bank. Contact us or come by our office today! Get student loans for college.